There have been quite a few developments with my Italian Wars project recently and it was about time I put them out there. 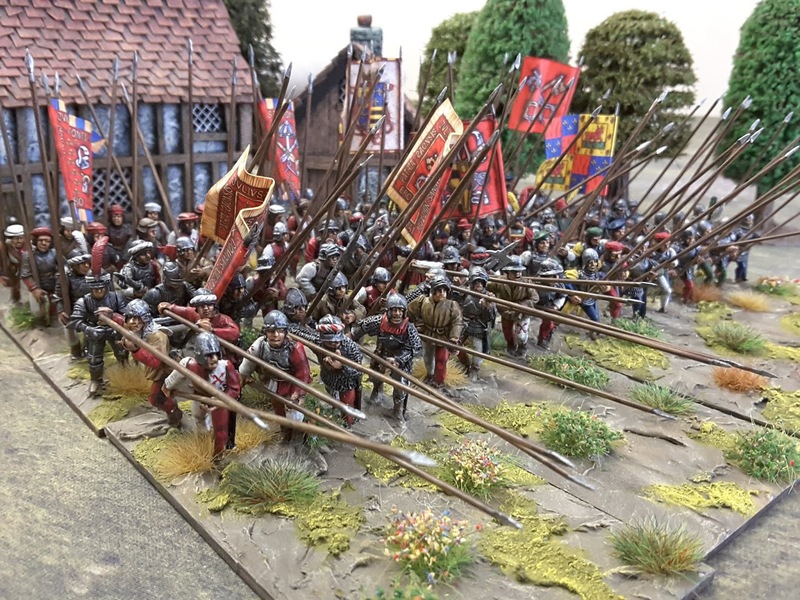 There is a TAG Pike Block, more Foundry Gendarme, Foundry Artillery, Stradiots, Sword and Shield men and some Command Bases all featured so pop down to YG for a catch up. Just fantastic eye candy! Such a colorful period. Excellent job. Where'd you get the houses? Thanks. They look like Conflix buildings to me. They come prepainted, too. What a colorful period. Wonderful figures and buildings. 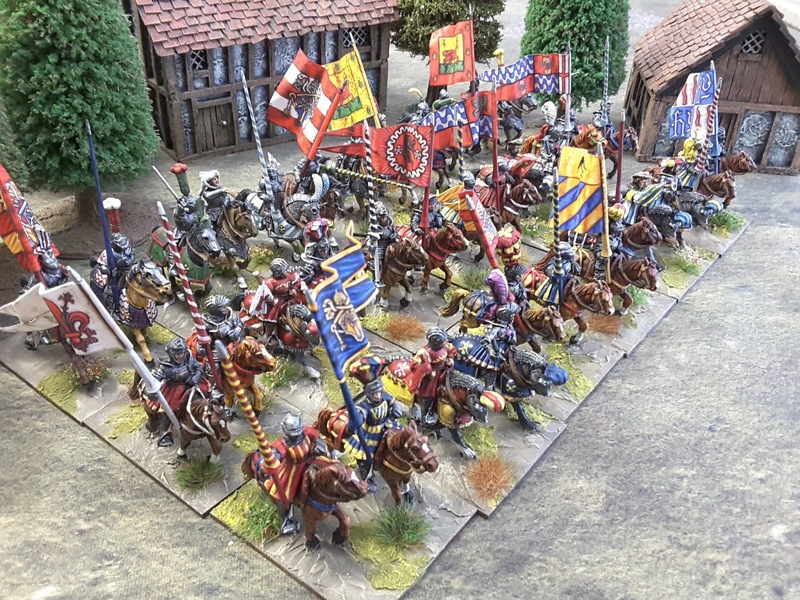 Nearly a hundred painted 28mm Italian Wars Pike and 36 Gendarme and you want to know where the buildings are from ! Honestly no idea they were a donation to the YG room some years ago. They were pre painted I believe. Awesome looking troops! Fabulous painting, as well as the way they are organised in to units. Something like the unstoppable force and the immovable object?